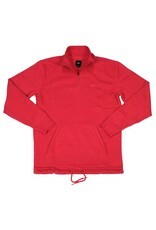 The expertly designed mock neck Versa Quarter Zip is made to perform without sacrificing style. Pro-built and constructed to withstand weather and skateboarding wear and tear, the Versa Quarter Zip is equipped with a super-durable, water-repellent STORM COTTON fabric construction and a patent-pending hidden media pocket that brings additional utility to this classic, style-driven silhouette. 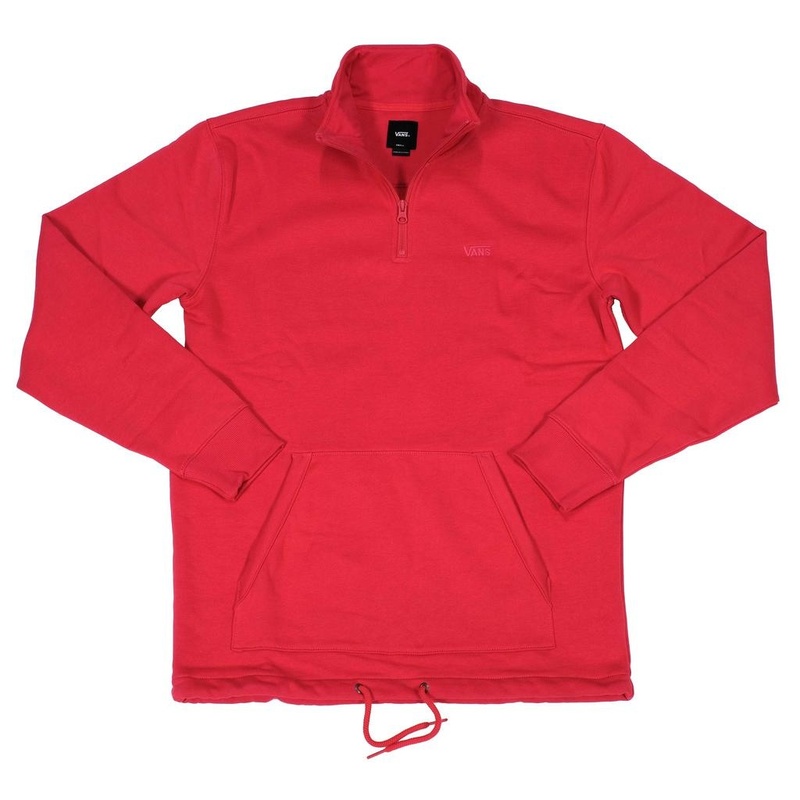 Made with 88% cotton and 12% polyester, the Versa Quarter Zip also features premium fleece, a quarter-zip mock neck, and direct embroidery at the chest.